Patrons expect a lot from libraries these days: books, media, makerspaces, formal lessons, and informal opportunities for exploration...for every age. That's why Jessica Lamarre, a public children's librarian in Massachusetts, was thrilled to find littleBits. 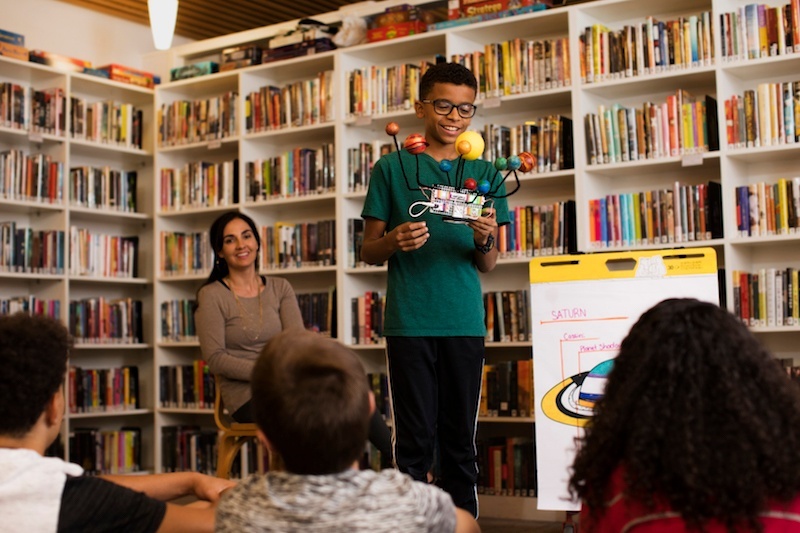 From circuitry lessons to professional development workshops, she found that littleBits' modular, flexible format could snap into a range of activities. Learn the full story in this case study!